The Villa Smeraldo is a new, sophisticated tourist facility built in 2010 in Nea Vrasna, only 100 meters away from the beach. It consists of thirteen (13) double, triple and quad rooms, designed with a neoclassical aesthetic to offer all the amenities that our guests want. Only 80 km away from Thessaloniki and Kavala, Al Mare apartments is located on the beach Asprovalta overlooking the Blue Flag beach. Al Mare apartments consists of 13 luxury apartments, 8 of them contain 3 beds, 2 contain 2 beds and the rest are VIP suites rooms. 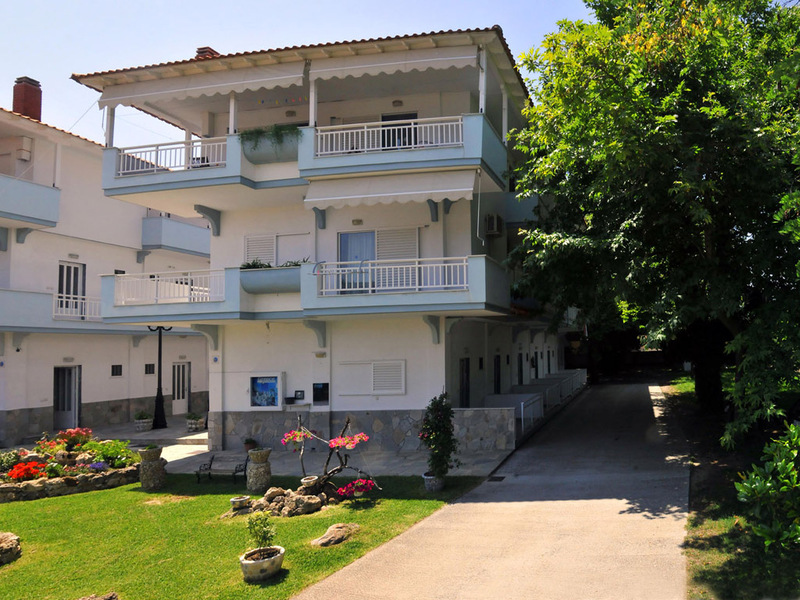 Next to the sea and onto the sidewalk in the tourist resort of Nea Vrasna, Danis Studios is the place for you to enjoy your vacation in a beautiful and elegant environment. You can navigate in the wide area of Danis Studios to explore its nature and history: Hiking trails, biking trails, watersports, caves and archaeological sites such as Ancient Stageira and Castle of Rentina, are unique sites! You can also go for a walk also in the path of Makedonika Tempi, Richios River and Lake Volvi where unforgettable images and moments will fill your photo-album. 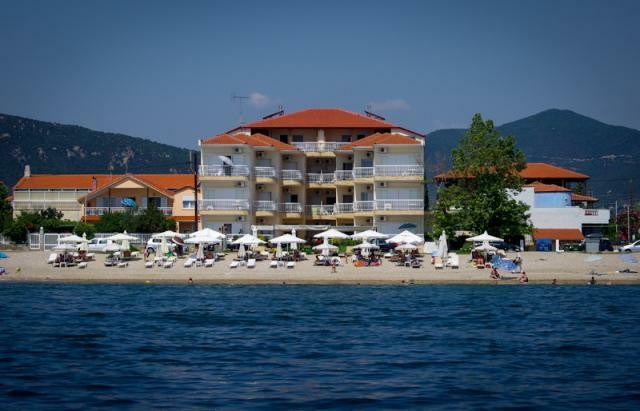 "Armiriki" rent rooms, owned by Magdalene and Apostolis Sapounas, are located a few meters away from the sea and the center of the resort called Paralia Vrasna of Thessaloniki. The sandy beach of Paralia Vrasna is annually awarded with the Blue Flag, by the homonymous European Union institution. The crystal-clear sea of Strymonikos bay are attracting hundreds of thousands of tourists, both greeks and foreigners. 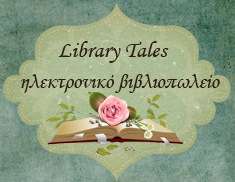 The rent rooms "Sweet Rooms" are located in central square of Nea Vrasna, over the very famous pastry shop "George" and into the heart of the central market of the village where you can find bakery, Super Market, Butcher, pharmacy, book store and hair salon. Right next to rent rooms "Sweet Rooms" is the playground and the central park of Nea Vrasna which is the favorite playground area for young children. Relax in your balcony while watching your kids enjoy themselves. Touching the splendid Beach of Vrasna with view to light blue Strymoniko bay. Afrodite Rooms is the better choice for unforgettable holidays. 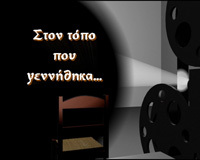 The Afrodite Rooms is a family owned business with years of experience in hospitality. 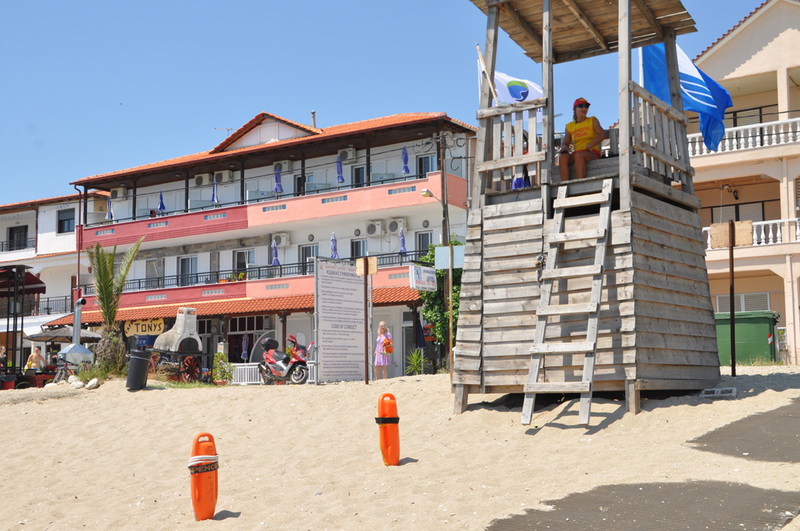 Right on the seafront, in the splendid Vrasna Beach, which is awarded with the Blue Flag, our guests can enjoy their stay in a friendly environment. 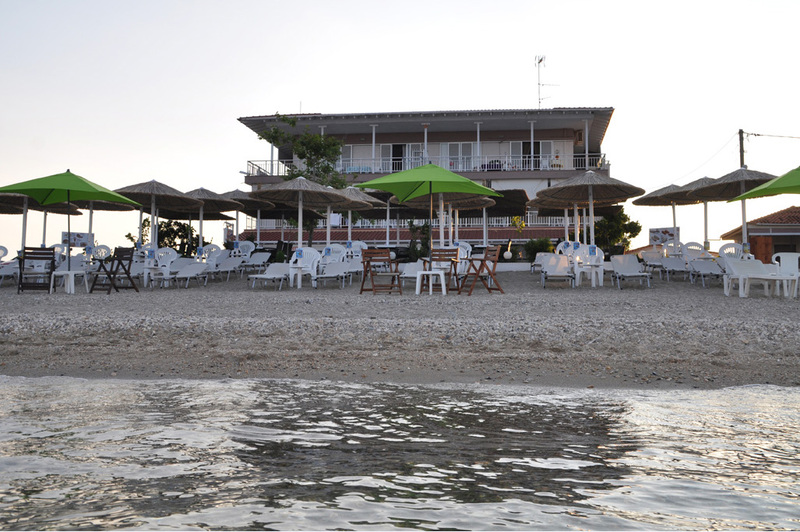 The rent rooms "Fenomeno", in Paralia Vrasna, are a distinct tourist accommodation in the area of Strymonikos Bay! 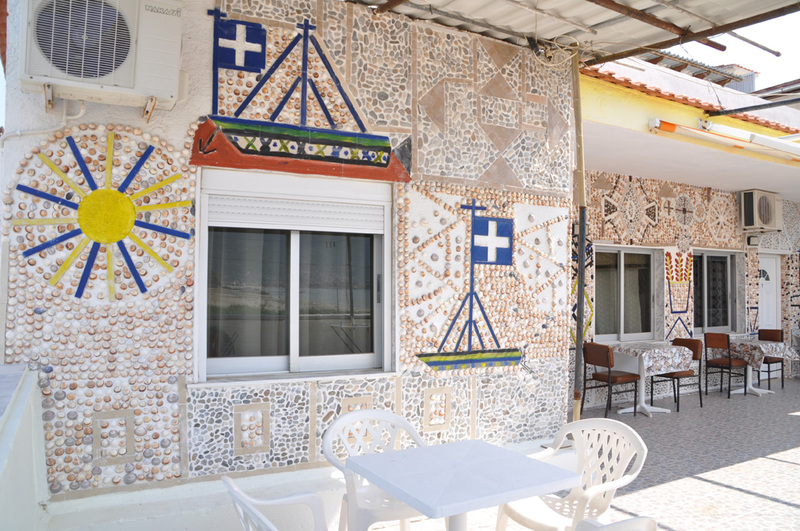 The exterior walls of the facilities are decorated with the basic elements of the sea and the beach, which is just 10 meters away.